Plan Better. Make Delicious Food. Eat Better - Every Week! 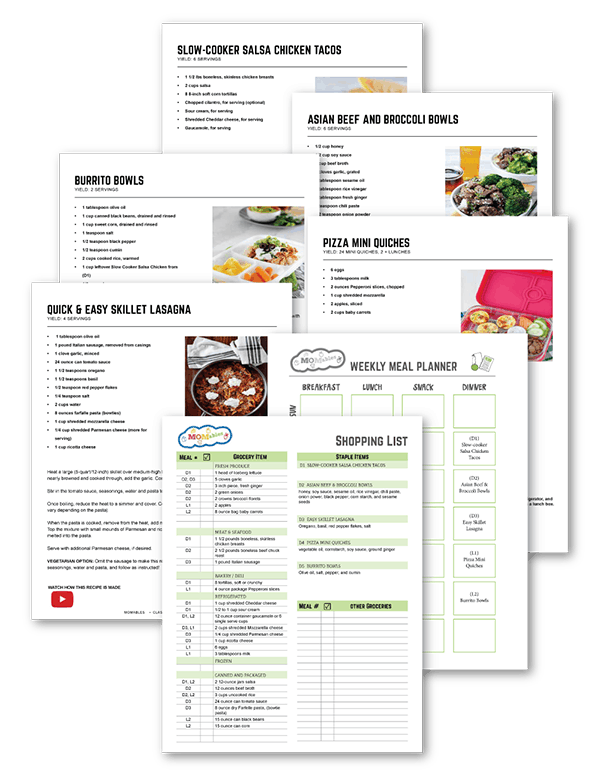 Learn how thousands of families are eating delicious real food meals thanks to simple recipes, a done-for-you meal-prep guide, and completed shopping list. 94% of the parents in our community say that they want to cook homemade meals made with real food ingredients BUT they are busy. They end up making the same meals because they don’t know how to save time in the kitchen and get organized. 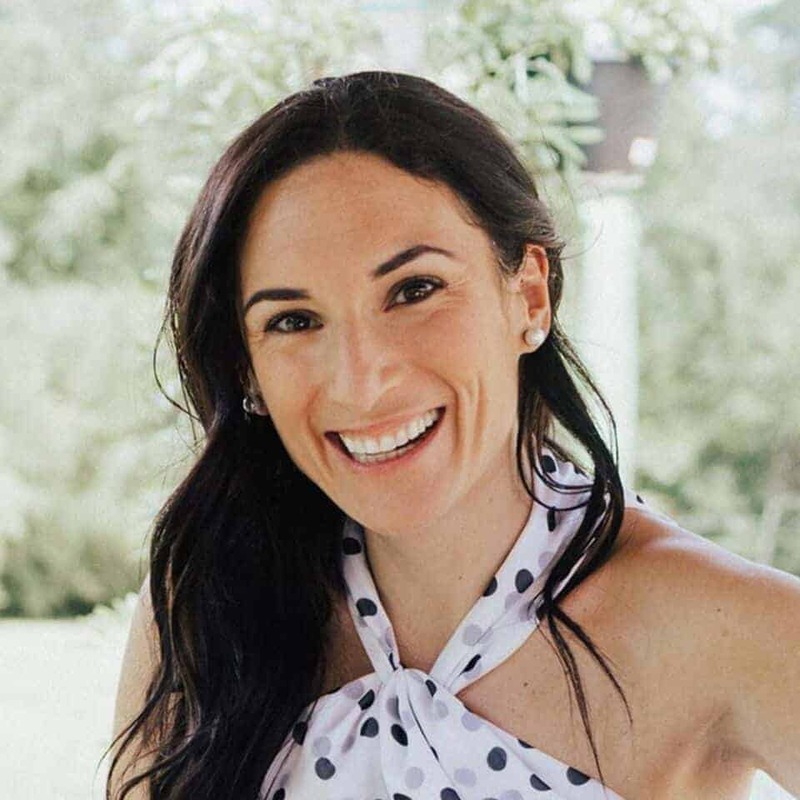 …And I’d like to share with you how I plan real food meals each week, the recipes I include, my meal-prep sheet, and a shopping list. Speaking of planning, I’ll also share the exact meal plan our members receive so you can see how easy it is to add variety to your family's meals each week. How I meal-prep our meals throughout the week to save time. The exact meal plans our members receive each week. How to save money at the grocery when you combine ingredients. Simple, yet delicious meals made with real food ingredients.